Great Summer Sale is Now On! Yes buy one get one free applies to 4 great fans including the iconic solid zinc, full gearboxed Rockefeller desk fan (rated the best desk fan on the market by the Daily Telegraph and having the highest airflow of any desk fan avaialble. We have loads of genuine bargains available in our Great Summer Sale. Now there is no excuse for not buying a Hunter fan. With 25%, 50%, 60% or even 75% off it is time to grab yourself some great savings. 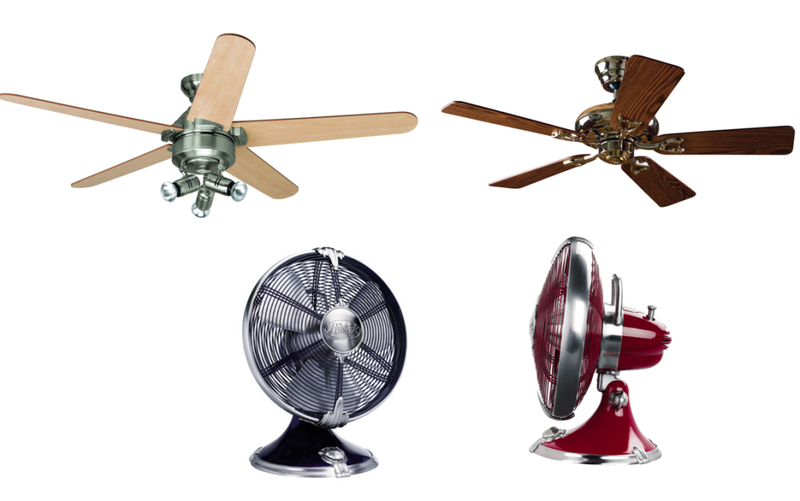 Start to enjoy the comfort of a Hunter ceiling fan now during this hot summer spell. Whether it is for your boiling hot stuffy office, conservatory, home, shop or restaurant you won’t find deals like this anywhere else, so hurry while stocks last!! !